Check out the many resources below for managing your classroom! The following resource is a way to track your student’s behavior and to hold them accountable as well. There are also sample rules to help get you started with your own rules and other ways of dealing with behavioral incidents within your classroom. Feel free to choose the one that works best for you. The following resources may be used instead of detention or given to students once they show up for detention! 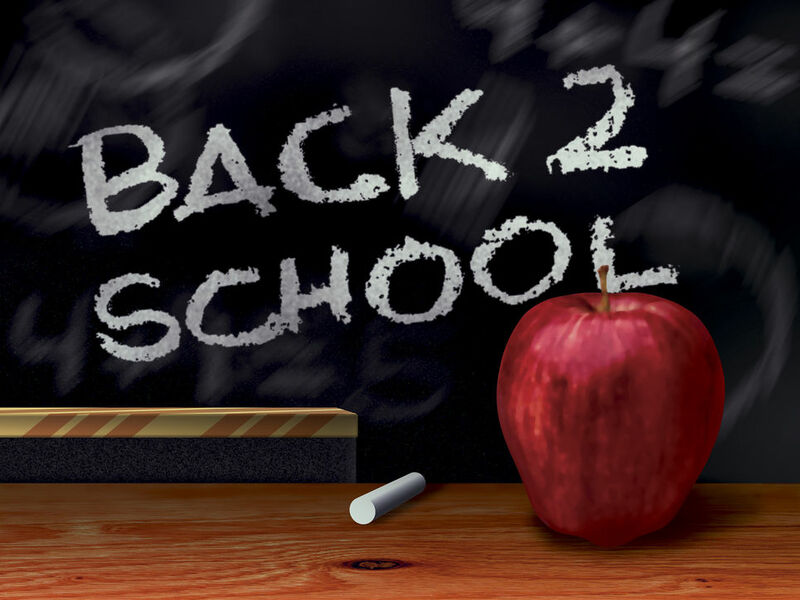 Below you will find many necessary resources that will be needed for the start of the school year! It includes student information forms, sample syllabus, syllabus templates and more! FACS student information card and photo release form-cards work even better when printed on cardstock. Everyone has to miss school sooner or later and it is always best to be prepared. 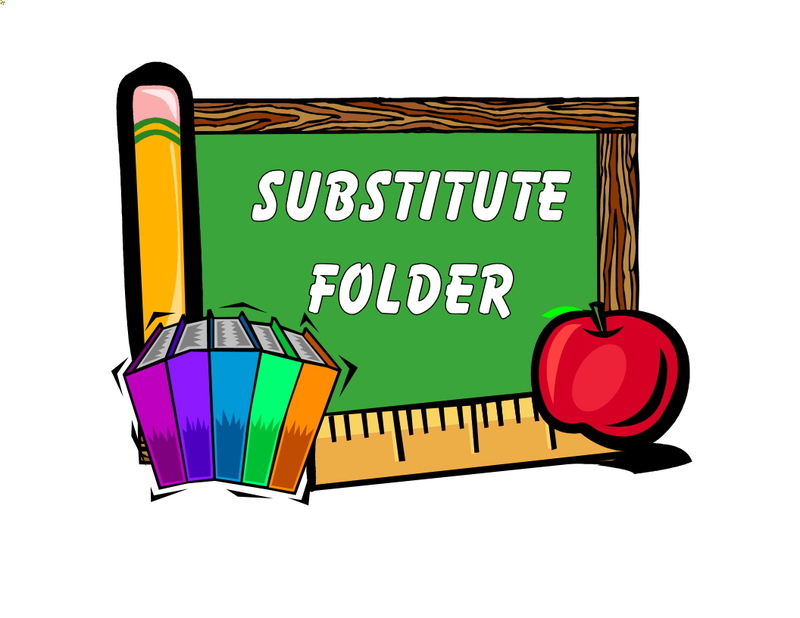 Here are some essentials for all substitute teacher folders The resource inlcudes pages that you may customize and print and place in your folder. It also includes a list of other documents that you may want to include in your folder as well. 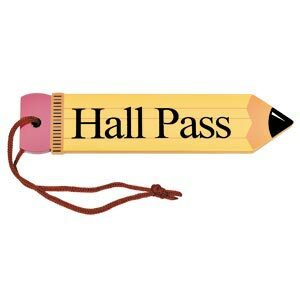 Below you will find many different types of passes that you may print and use. I have included those for individual and one time use and those that are reusable. The pass badges are the perfect size for inserting in to lanyard, pin on and clip on badges that are sold at your local office supply stores. Please enjoy! 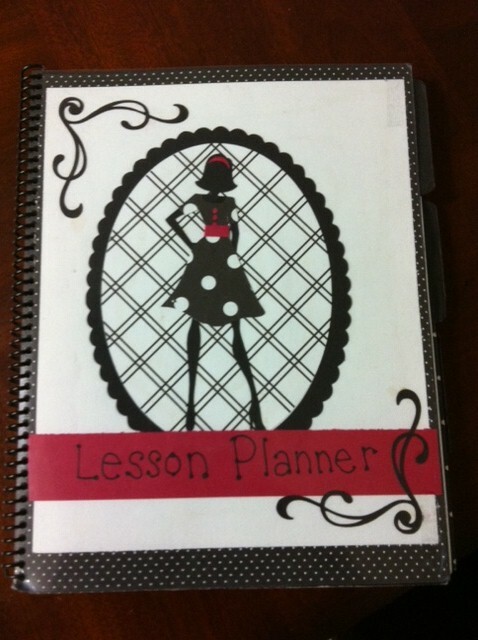 Here are a couple of lesson plan templates that I created and found very useful. There is my week at a glance plan and then a more detailed version. Just a little something to get your started on those lesson plans. Pingback: Getting Organized-Day 1 — Welcome to Just FACS! Thanks for the links to the syllabus templates. At http://www.syllabustemplates.com/ we’re creating the largest collection of free syllabus templates available on the internet. If you stop by, please share your feedback. Thanks for your helpful practical tips on classroom management. You’re welcome! Thanks for visiting!!! Pingback: Welcome Back! — Welcome to Just FACS! I think that classroom management is of the utmost importance! If you don’t get a handle on your class the first few days of school, it just might be a battle all semester or school year long! 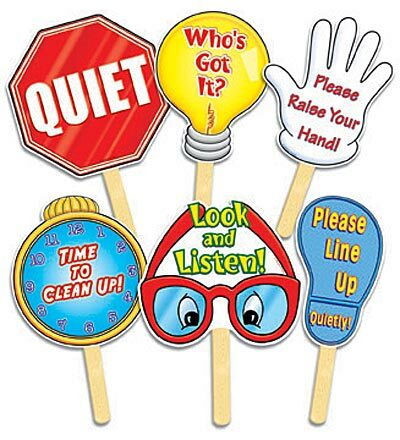 I try to incorporate student ideas when making classroom rules and consequences so that they can take ownership of their behavior and help guide their classmates. I am a recent college graduate and looking to further my career as a high school FACS teacher. Currently reaching out to current teachers I would love to speak with you more about what I should do when/If I get hired for the local high school here in Raytown, Missouri. I can be contacted via email at bionca.murray@Yahoo.com at your earliest convenience . Thanks in advance.